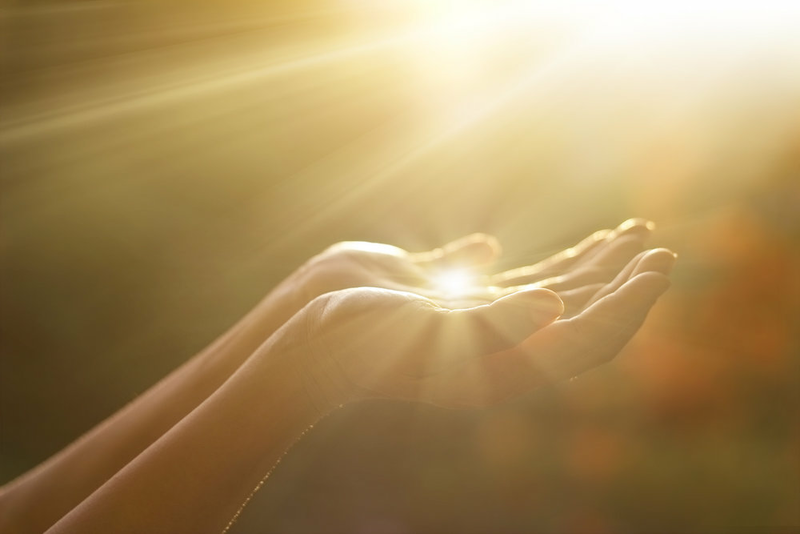 Laying of hands spiritual energy healing, spiritual healing is an umbrella term for a wide range of treatments and it may also be known as energetic healing, vibrational healing or clairvoyant healing. To be defined as spiritual healing, one of the key things is that the therapy or process needs to be therapeutic. Two word Reiki is made of two Japanese words - Rei which means "God's Wisdom or the Higher Power" and Ki which means "life force energy". Reiki is a guided method of healing that helps to activate all your energies throughout the whole physical, emotional, mental and spiritual dimensions.